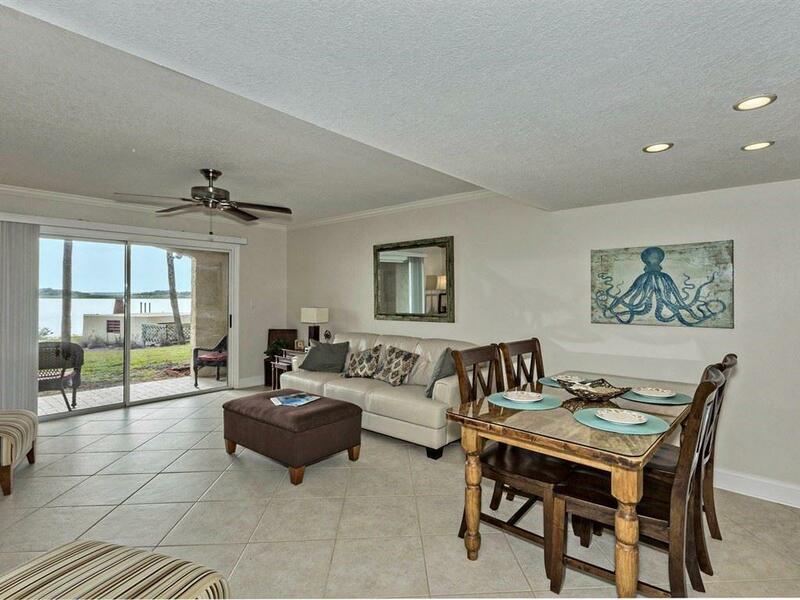 Relax while you enjoy a full southern view of the Intracoastal Waterway. 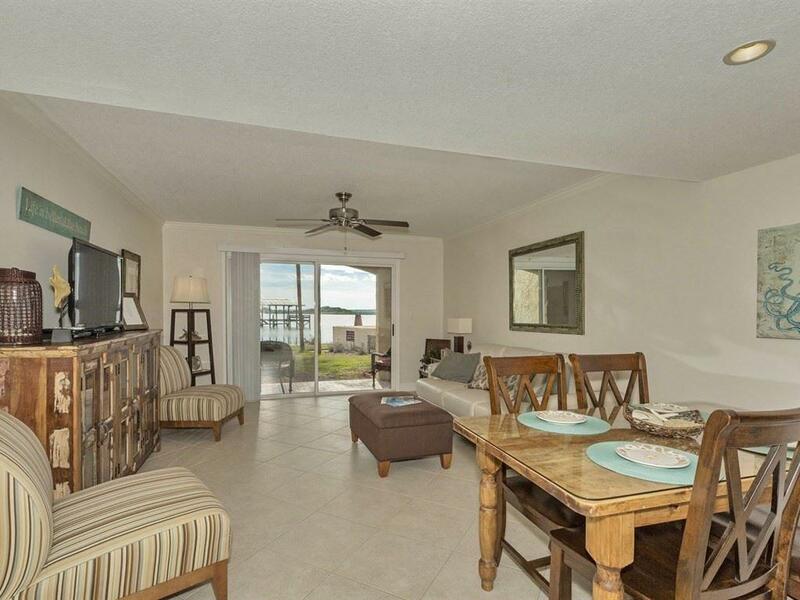 This 2bed/2 bath townhouse comes attractively furnished and is in an established rental program.Short walk to the beach.Complex has boat/jet ski storage right on the property with no extra cost to owners. 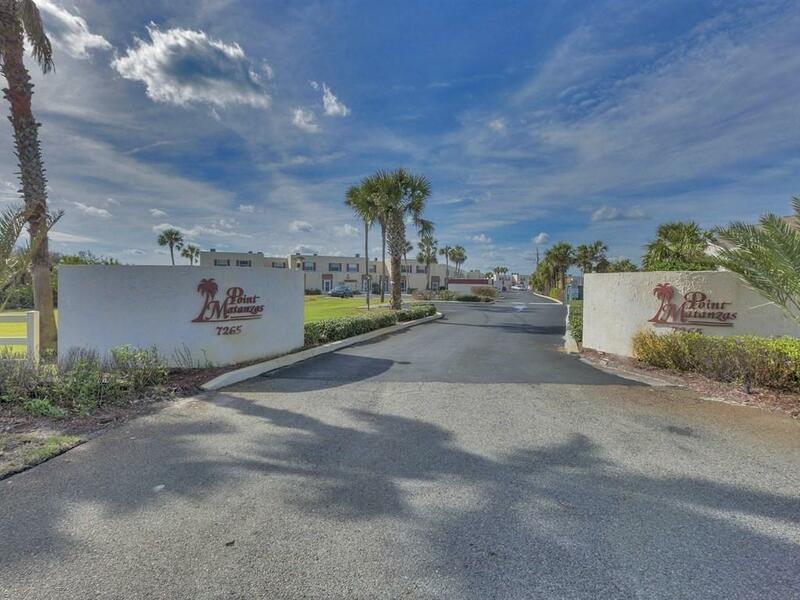 Community has a beautiful pool overlooking the ICW along with the dock for boats and fishing. 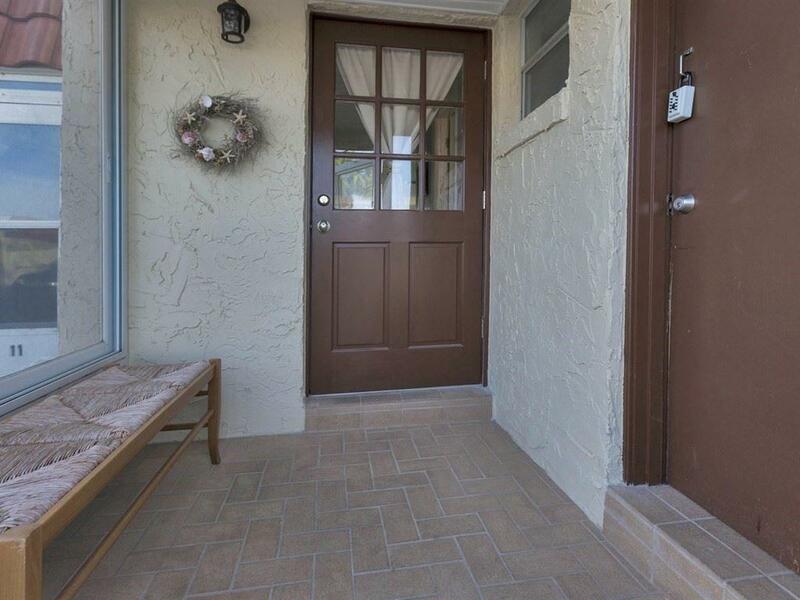 New kitchen cabinets, granite countertops, appliances and upgraded molding and doors. You'll have the best of both worlds!